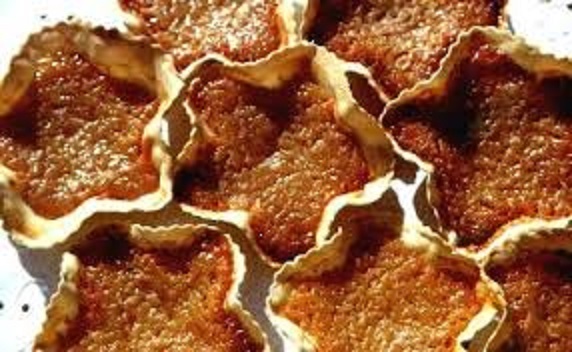 Queijadas da Graciosa are a unique and traditional version of the popular Portuguese pastry known as queijadas, originating in the island of Graciosa in the Azores. These are one of the most unique queijadas there are and one of my absolute favorite desserts, because of their truly unique crunchy texture, shape, and wonderful flavor. Just the sight of them gives me joy and it is difficult to just eat one. 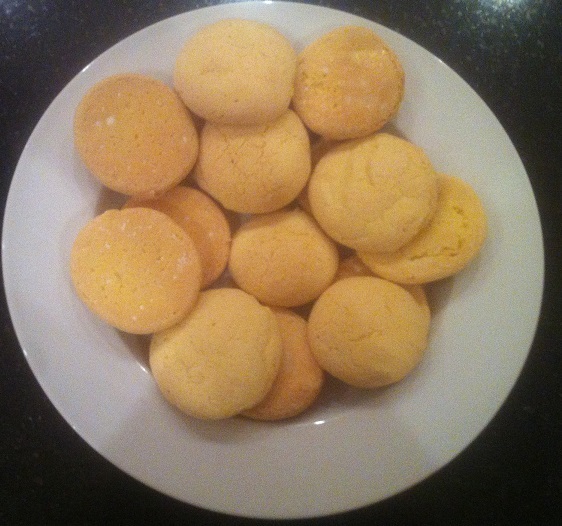 Delicious recipe for Azorean sugar cookies, or Bolachas de Acucar. 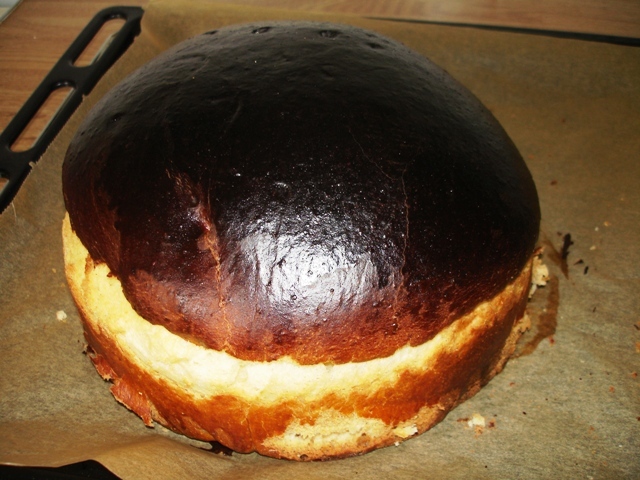 This is a simple & easy Azorean recipe from the island of Sao Miguel which is a wonderful treat for those with a sweet tooth like myself. They are perfect for enjoying with some tea or coffee, just try not to eat them all in one sitting! These are really easy to make so try them out and tell us what you think! 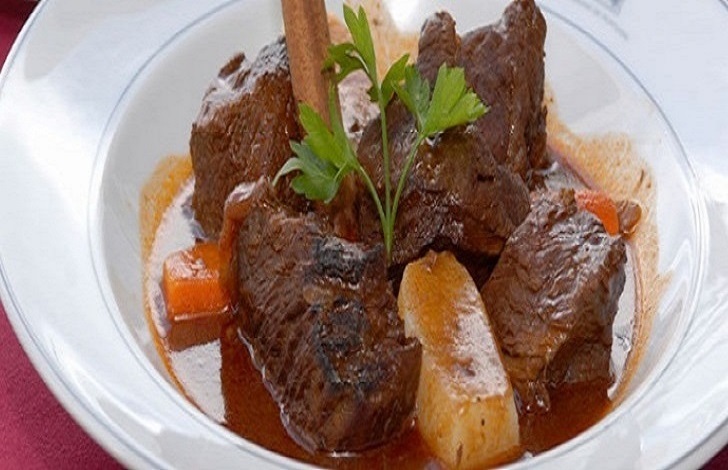 Bifes de Atum à Moda do Açores, or Azorean Style Tuna Steaks are one of the most traditional and delicious dishes from the islands of the Azores. 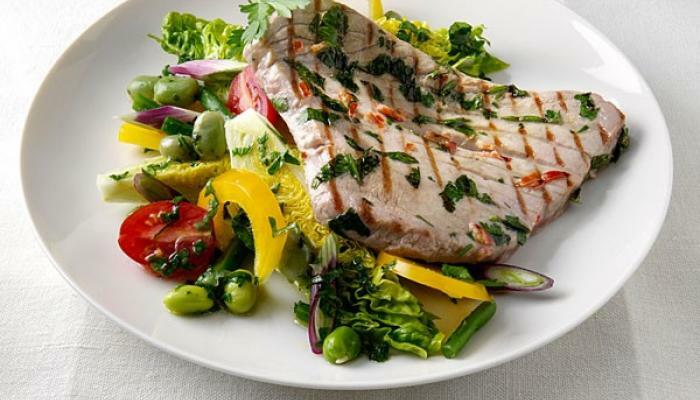 Lightly cooked tuna steaks are quite possibly one of my favorite meats to eat, especially with an extra signature Portuguese spice kick along with some fresh vegetables on the side. Being Azorean I have had this dish many a time and fresh tuna made this way just never gets old. 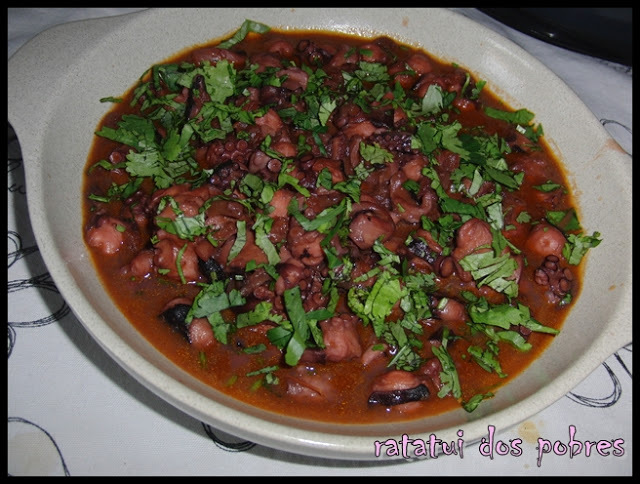 Try this delicious Azorean dish out, and tell us what you think!